White IPA brewed with orange, lime and grapefruit peel. 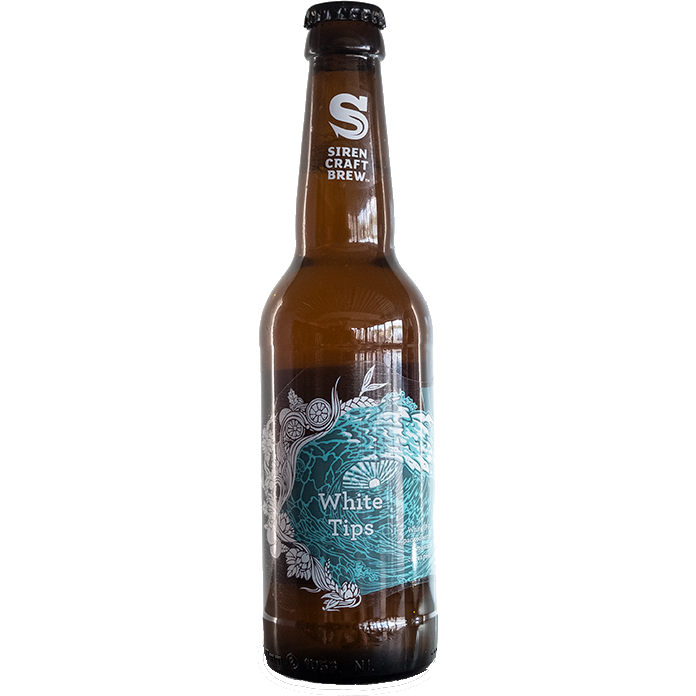 As part of Siren’s seasonal IPA series – White Tips is our expression of a wit beer combined with IPA levels of hops. A traditional wit yeast works in harmony with the citrus peel and a healthy hop dosing to create a balanced IPA that is sure to pull you in wave after wave.